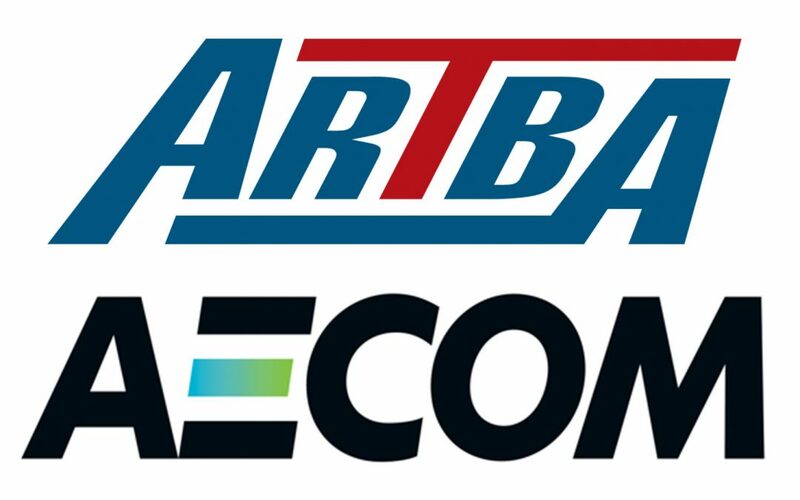 ARTBA and member company AECOM have announced a formal partnership aimed at strengthening the infrastructure firm’s position in the design, construction and management of safer transportation infrastructure projects. The partnership will encourage and facilitate AECOM employees earning the American National Standards Institute (ANSI)-approved “Safety Certification for Transportation Project Professionals™” (SCTPP) designation. The certification exam tests knowledge of industry-established core competencies necessary to recognize and mitigate potential hazards to those in and around transportation project sites. The SCTPP exam was developed to meet the rigorous ANSI protocol by a panel of subject matter experts from leading U.S. transportation construction firms, state transportation departments, federal agencies and labor unions organized by the ARTBA Transportation Development Foundation in 2015. The program, which earned ANSI accreditation earlier this month, was launched in late 2016. The exam is administered nationwide at Pearson VUE Test Centers. ANSI accreditation signifies the certificate holder has completed a prescribed course of study designed specifically to meet pre-defined industry requirements and that the program’s sponsor has met, and continues to meet, international standards for quality improvement. The AECOM-ARTBA partnership also makes SCTPP prep courses and sample exam materials available to AECOM employees through the ARTBA Foundation’s online learning portal www.puttingsafetyfirst.org. The transportation project-specific safety courses, which can be taken even if one is not pursuing the SCTPP certification, have been pre-approved for Professional Development Hours (PDH) to meet licensing requirements for engineers in Florida, North Carolina and New York. The PDHs are also accepted by the 38 states that follow the National Council of Examiners for Engineering and Surveying (NCEES) Model Rules for continual professional competency.